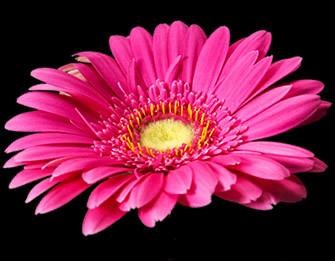 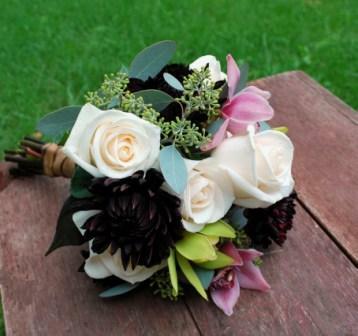 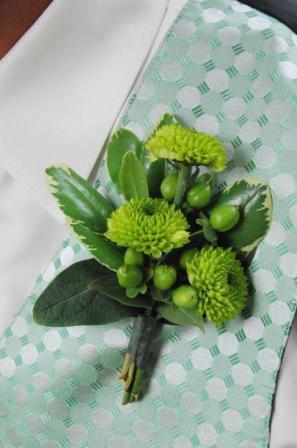 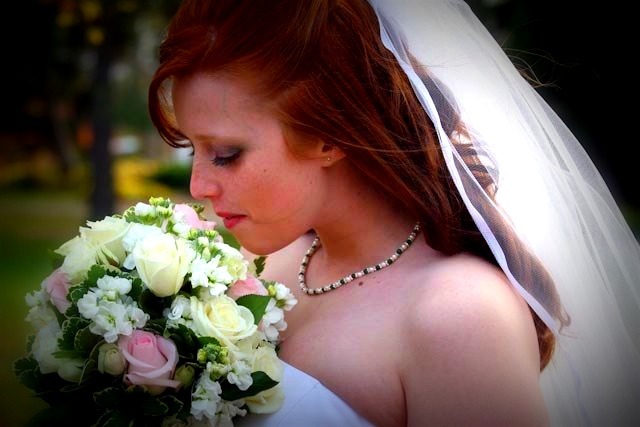 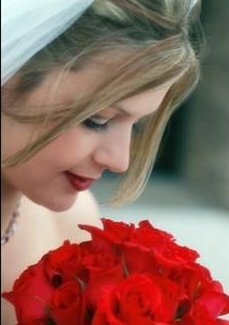 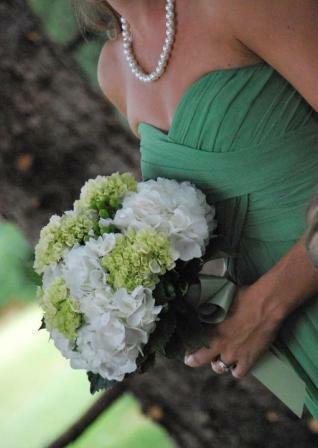 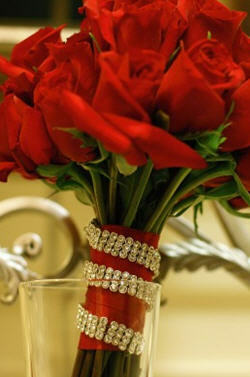 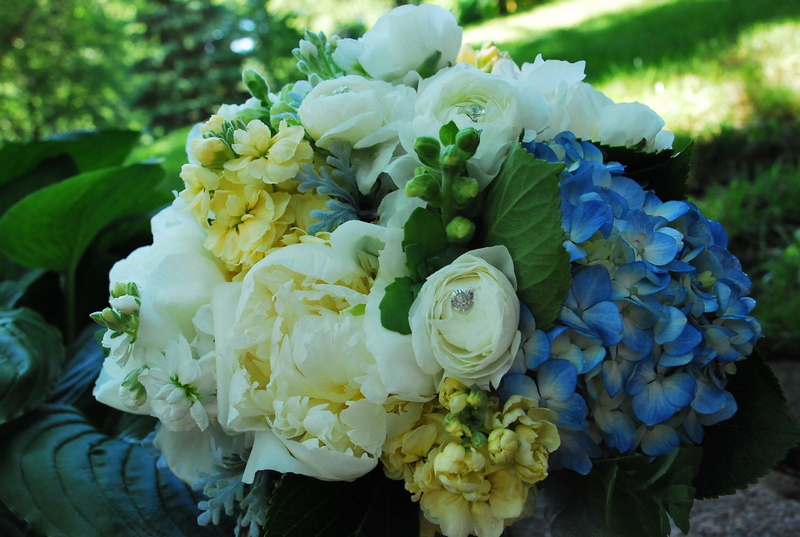 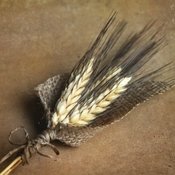 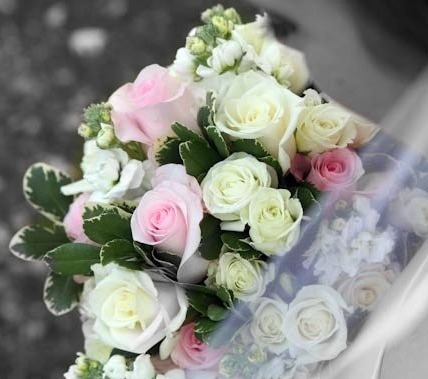 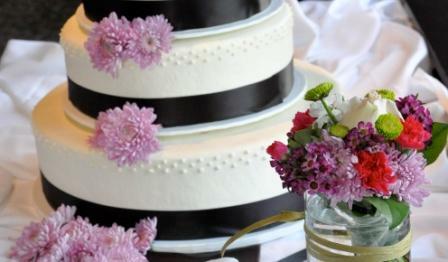 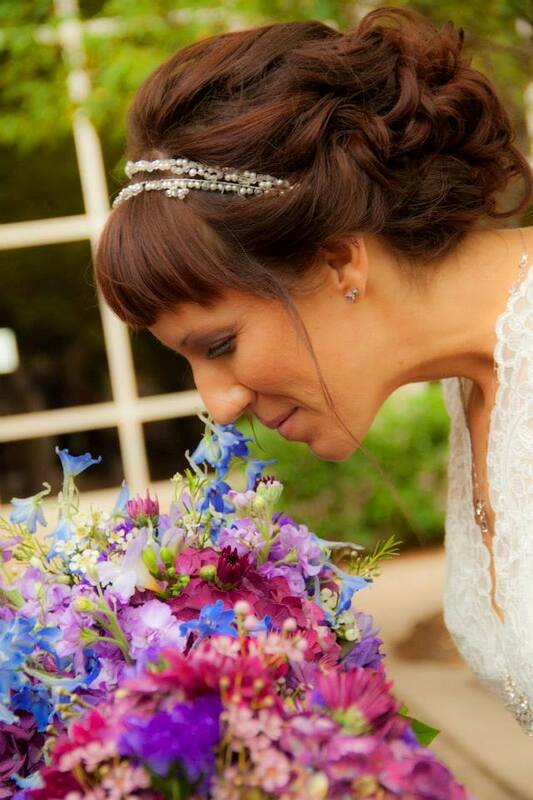 Custom made fresh bridal and bridal party bouquets, boutonnieres and corsages, ceremony and reception flowers. 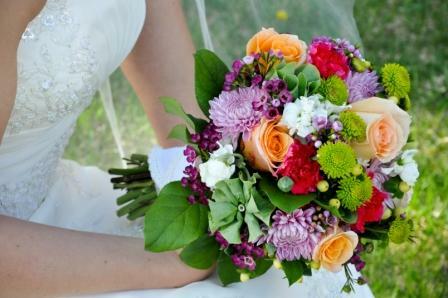 Located in Chaska, Minnesota, serving the greater metro area. 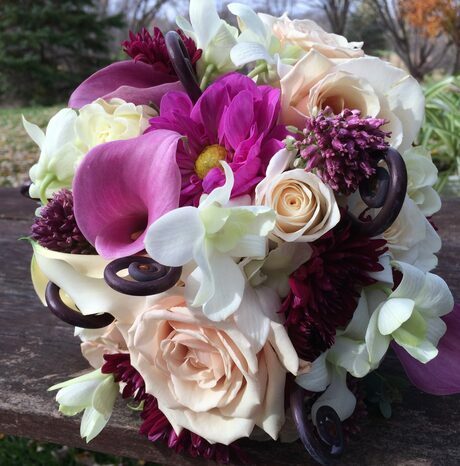 Over 35 years of wedding experience!